Biman Bangladesh Airlines plane bound for Dubai was forced to make an emergency landing in Chittagong, Bangladesh after a hijacking attempt, the airline operator has confirmed. The suspect was apprehended by police following a brief standoff. Following the emergency landing, the plane was immediately surrounded by law enforcement. Grainy footage showing people fleeing from the plane has emerged online. People can be seen running from the plane while presumably airport workers or law enforcement are rushing towards the aircraft. 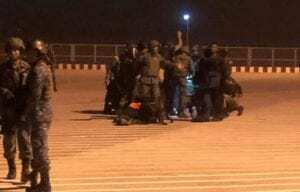 All of the passengers were rescued, but the suspect remained on board and the standoff continued for some time. “There were 142 passengers and all of them have come out from the aircraft safely,” Shakil Miraj, the airline’s general manager, said. The suspect eventually surrendered to police and has been taken into custody. The plane is reported to be flight BG 147, belonging to Biman Bangladesh airlines. 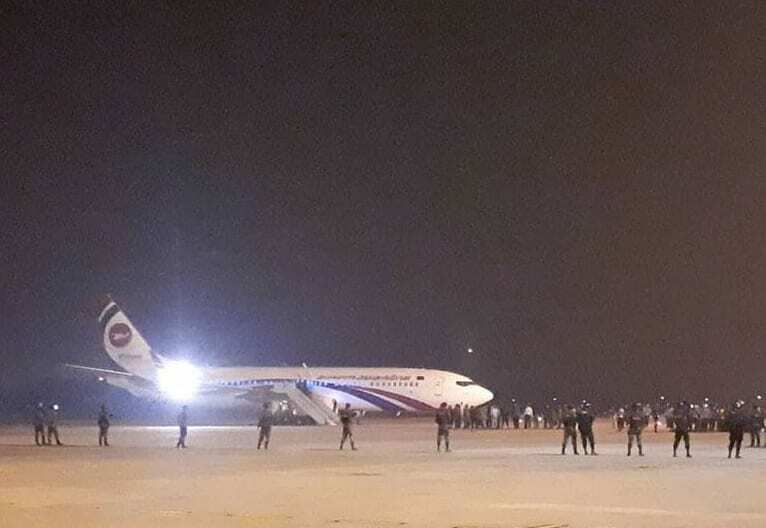 The aircraft had been traveling from the Bangladeshi capital of Dhaka to Dubai, but was forced to make an emergency landing in the city of Chittagong. The hijacker was armed and opened fire during the incident, a local legislator who was on the plane told Somoy TV. “He fired a shot. When the pilot pursued him, he said he wanted to talk to the prime minister,” the witness said. So far, it remains unclear whether anyone was injured during the hijack attempt, but some media outlets have reported that one of the crewmembers may have sustained a gunshot wound.